I want to sign in to a new installation of Chromium with a Google account, but I don't want any previously synced data to be downloaded to the browser. How can I delete this data from my Google account? 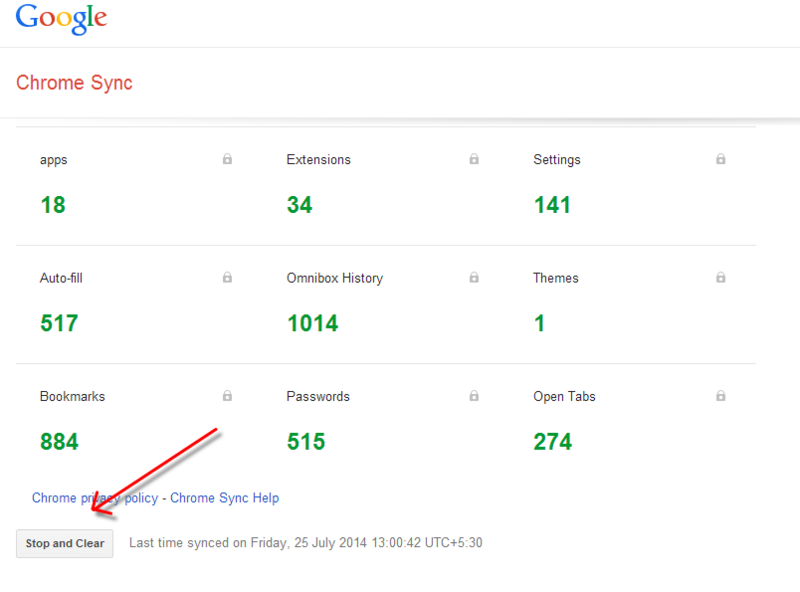 Chrome Sync options under Google Account Settings has an option to clear Chrome sync data. Not the answer you're looking for? Browse other questions tagged google-account synchronization or ask your own question. Could I add a new Gmail email address to my Google account?